"There are three words that best describe me: Passionate, Creative, Perfectionist!" As someone who is technically minded, creative, and has great attention to detail, Bariha can design and deliver unique, exceptionally beautiful results! Passionate about design, she is inspired by nature and uses her creative skills and problem solving abilities to plan spaces that are aesthetically pleasing, comfortable, and functional. 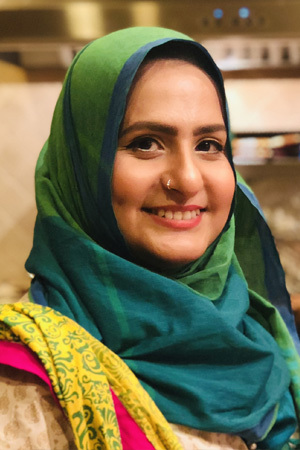 When she isn’t creating beautiful homes for her clients, Bariha enjoys art, singing, watching movies, and spend as much time with her family as she can!